Chargrilled cuisine is the main characteristic of KOA, our restaurant in Palma. But there is a select and exclusive star behind the flavor and essence of our dishes: the Josper oven. It is a high range appliance which offers a supreme quality when grilling and creates unique flavours and aspects. Our gastronomic offer, based on coal and its embers forms part of an oven that is at the forefront of a culinary innovation around the world. In this article we want to tell you all about its characteristics and why it is important to our ambitious menu. The Josper oven is the perfect combination of a grill and an oven. All in one. It ensures that our dishes be cooked to perfection on a closed barbecue which is solely powered by vegetable coals with different grilling settings. This way, our meats, fish, burgers and tapas are worked at a high temperature and are roasted and grilled without being overcooked. The reduction of the flames guarantees that the food does not burn or dry out and its frontal door system increases it’s cooking time by 30% in comparison to an open grill. Amongst the benefits that come with cooking with an oven with these characteristics you will find comfort and safety amongst the chefs of our restaurant in Palma, given that it is an appliance which works with a reinforced frontal door, the relentless heat does not impact them directly. And what about the ash that flies around a grill? 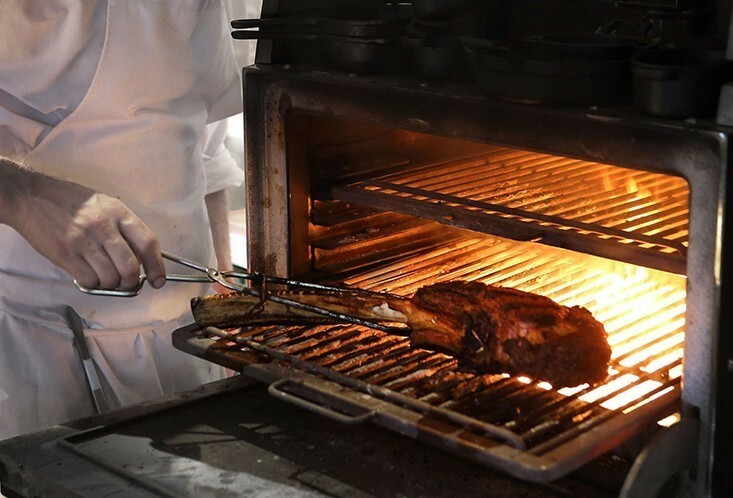 Another aspect which we take care of at KOA is hygiene, as having a Josper oven means that all of the cooking residue is stored in an interior closed chamber. Also, we ensure that with this technique that we consume 40% less coal than with an open grill, therefore supporting sustainability. At KOA, restaurant in Palma, we combine cutting edge technology in our cooking processes along with the best quality produce. Our produce comes from trusted distributors and from as close as possible, meaning that freshness and quality are ensured. The cooking technique of chargrilling is much more efficient and our dishes become abundant in flavor and intensity. In regards to the meats on our menu, we value meticulous cooking which leaves the outer layer of the piece caramelized and its interior juicy and tender. To choose our restaurant in Palma is to opt for dishes created by the best professionals, with the best tools and the most select produce. 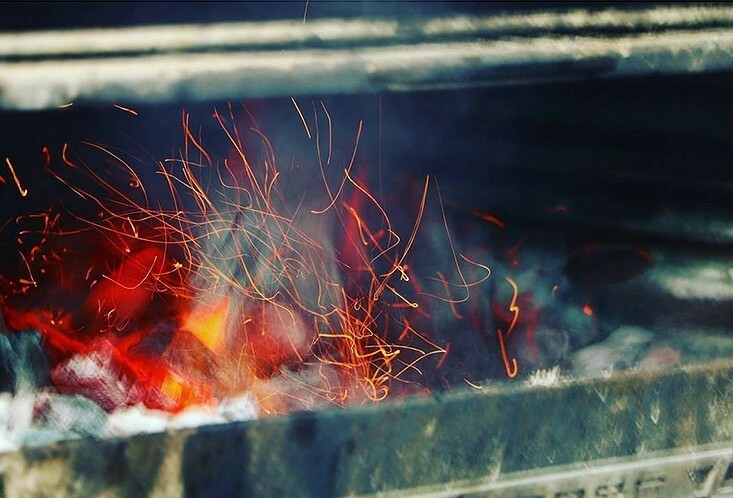 If you want to be taken away by the smoke from our coals, don’t hesitate any longer: reserve your table at KOA and we will take care of the rest. We will be waiting for you!